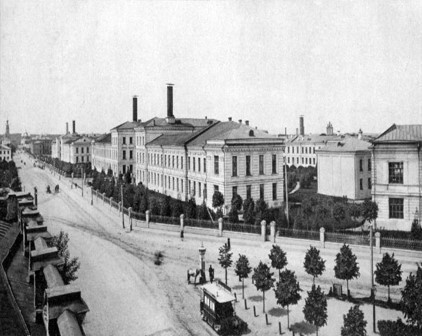 The Clinical campus on Devichye Pole which belonged to Imperial Moscow University (now to I M Sechenov First Moscow State Medical University) was the first complex of this kind in Russia. 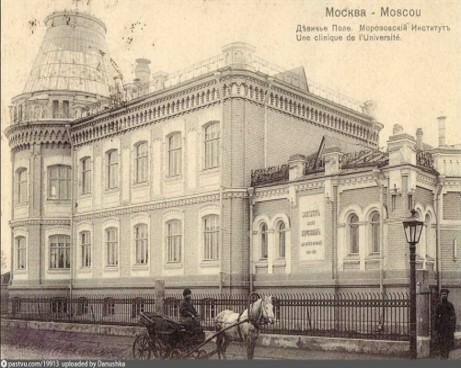 It was built in 1887-1897 by the architect Konstantin Bykovsky. 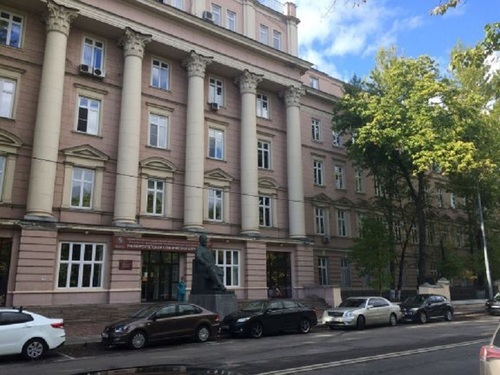 Well-known physicians of the University: N.V. Sklifosovsky, V. f. Snegirev, F. F. Erisman and the others took part in the organization of construction. They not only participated in the development of the campus master plan, but also raised funds for its construction. 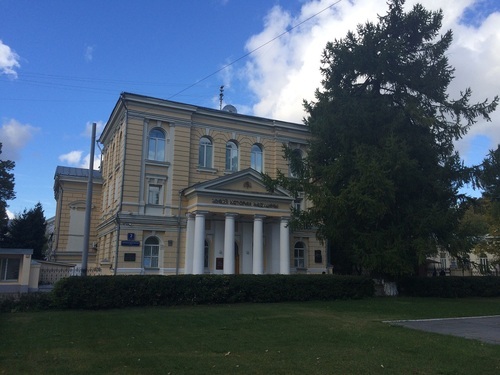 Clinic of obstetrics and gynecology named after Snegirev V.F. 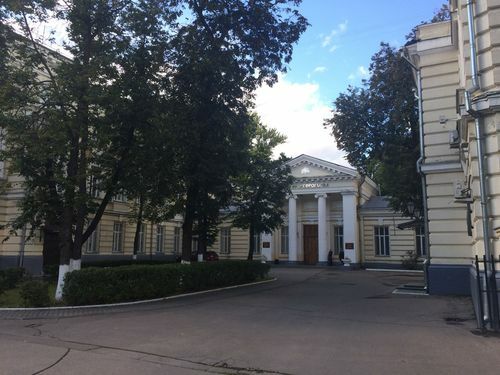 It is worth to mention the “Alley of life” located on the territory of the Clinical campus. It is a path, which began from the Church of the Archangel Michael and ends at the chapel of Dimitry Prilutsky, where the funeral of the patients deceased in the hospital took place. 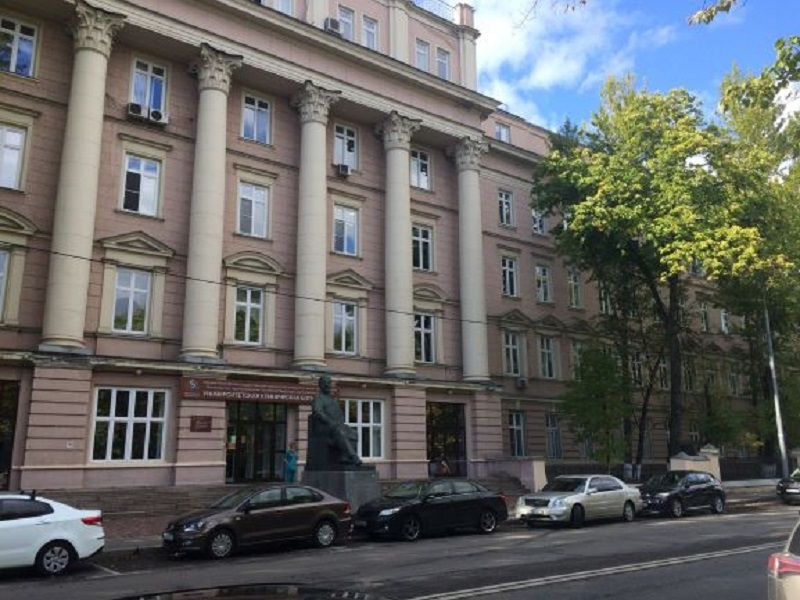 On that road, there are clinics of all profiles: the Snegirev clinic of obstetrics and gynecology, the clinic of interal deseases, the Rahmanov clinic of sexual-transmissive and skin deaseses and others. - Savina, I.A. Architecture heritage of K.M. 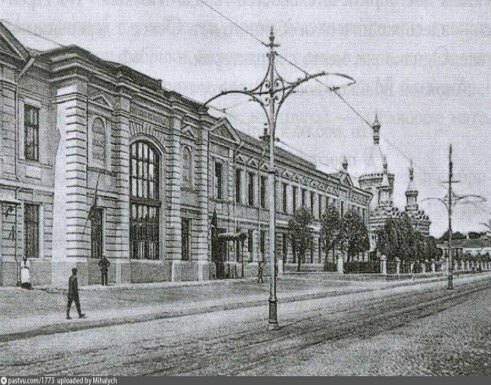 Bykovsky in Moscow. Moscow: Publishing house of Redentsovy, 2011. 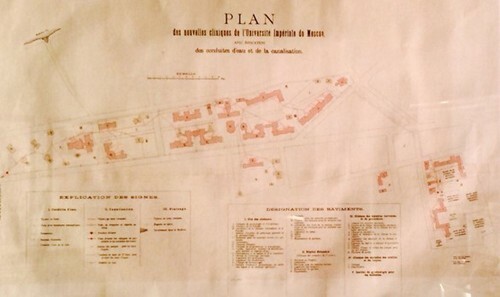 - Korostelev, N. The Clinical campus on Devichye Pole. Moscow, 1999.